You will find us down the narrow Sebright Passage off Hackney Road. 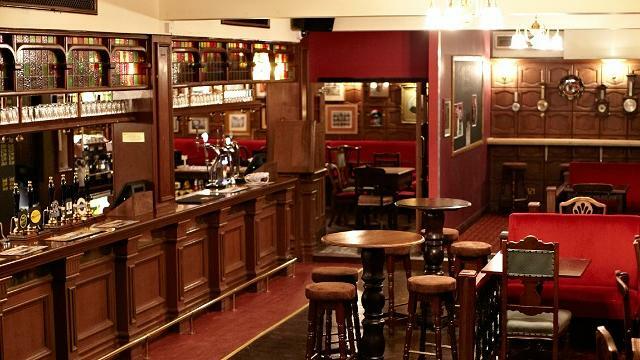 The Sebright Arms is a well known local pub with a long tradition of hosting entertainment. We serve Real Ales and Ciders, and we are also continuing the Sebright’s great tradition of entertainment with a fully functioning venue space downstairs. The ground level of the Sebright is always free. Is The Sebright Arms your business?